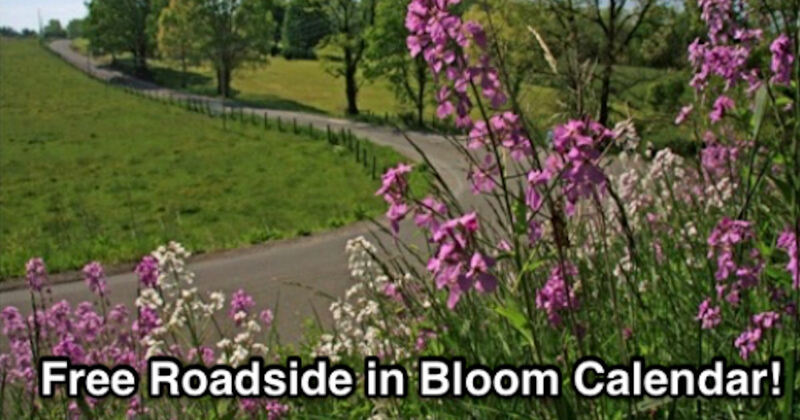 The 2019 Roadsides in Bloom calendar is now available! Complete the short form to receive your free calendar! The free calendar is available to all states, but preference will be given to West Virginia residents. County is only needed if you live in West Virginia.